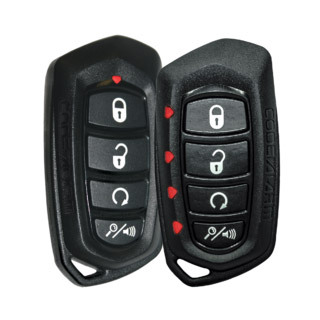 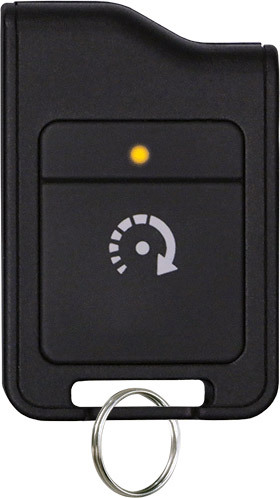 If you’re thinking about a remote start or alarm for your car or truck, stop by Auto & Truck Accessories. 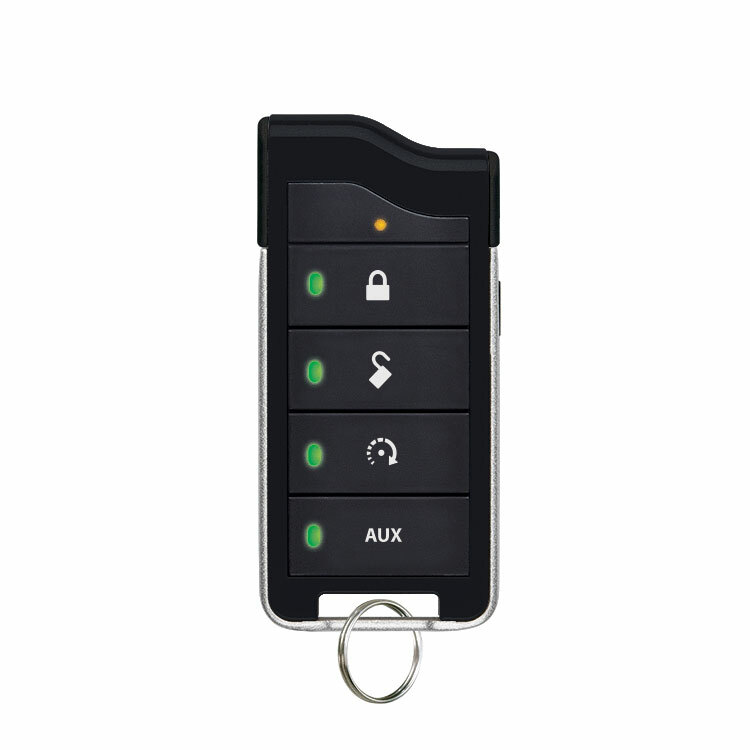 Anything that’s as important to you as your vehicle is worth protecting. 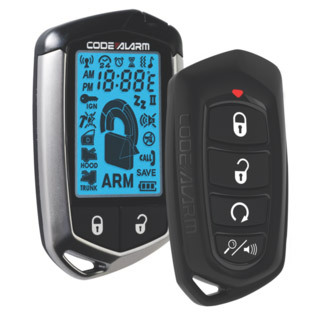 Consider an alarm, particularly a code alarm, to be sure that the risk of unauthorized access to your vehicle is minimized. 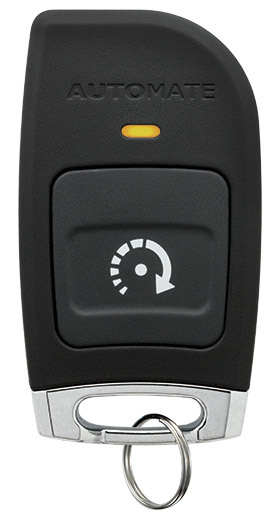 It gets cold here in Warren, MI, and remote starts offer a fantastic way to step into a warm vehicle. 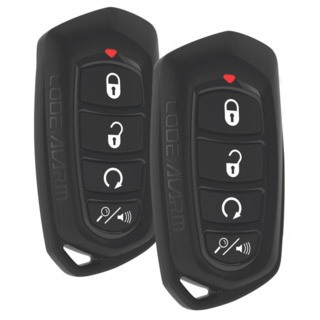 Auto & Truck Accessories has all the best products from Code Alarm and Directed Electronics, including their Python, Clifford, and Automate lines, so you can be sure in pick your remote start and alarm you’ll have a great selection because we don’t waste your time by stocking low-quality options. 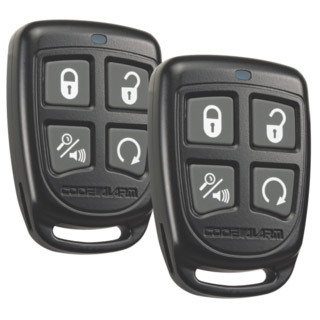 We can talk about the features that all these Directed Electronics packages offer all day long here on our website, but ultimately the best way for you to get an understanding of the power and convenience they offer is by come into our shop and seeing all the options for yourself. 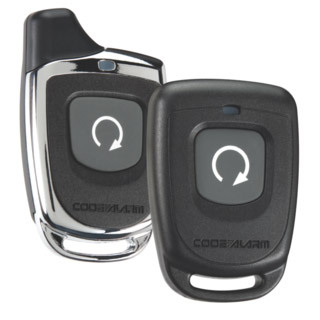 Auto & Truck Accessories is located at 8154 E. 14 Mile Road, Warren, MI, and if you have questions you can reach out and contact us. 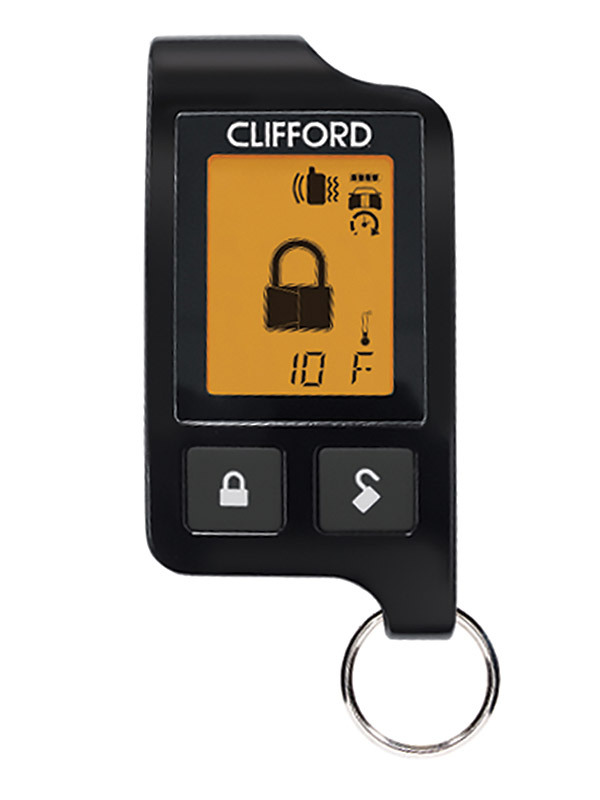 Whether it’s an Avital, Python, Clifford, or Automate, we’re sure can make you walk out of here happy with a Directed Electronics alarm and remote start system.